Here is a book to thrill and chill you! 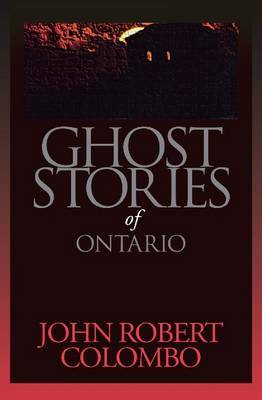 What is amazing is that all the stories are true - they actually happened - and they happened in Ontario! In these pages there are ghosts aplenty. They appear in the villages, towns, and cities of Ontario - among them: Goderich, Hamilton, London, Toronto, Niagara-on-the-Lake, North Bay, Oakville, Oshawa, St. Catharines, and Sarnia! "It's a book to keep you thinking. All night. With the light on."